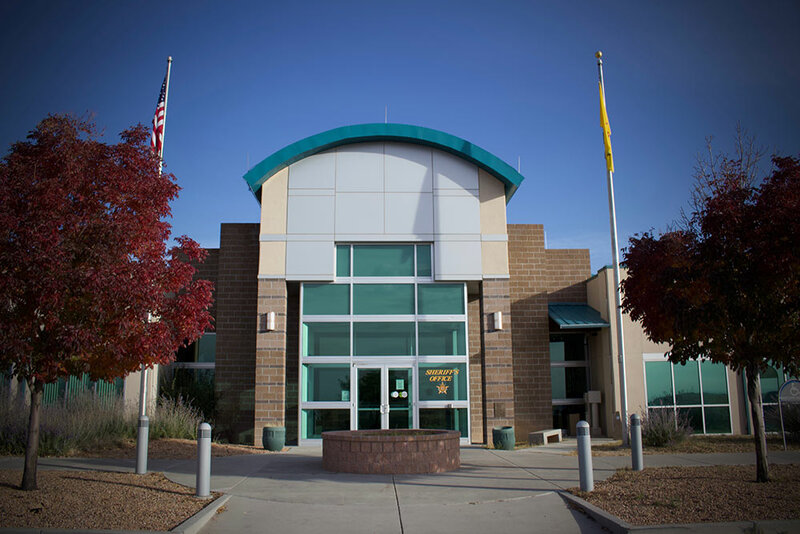 The Santa Fe County Sheriff is required to serve all judicial process in accordance to law and only serves civil process documents in Santa Fe County. If you have documents which need to be served in another county, please contact that county’s Sheriff’s Office. NOTE: Court documents for civil process with the sheriff’s office MUST be filed through the courts, signed by a judge or court clerk, and have a docket number assigned, or the packet will not be accepted for civil process by the Santa Fe County Sheriff’s Office. CIVIL STANDBY must be scheduled through the Santa Fe County Sheriff’s Office by calling (505) 428-3720.